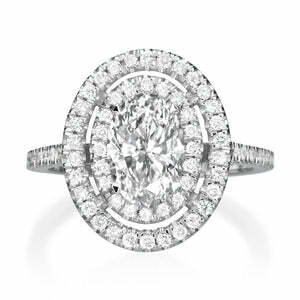 Truly one of our favorite designs, this spectacular three-stone diamond engagement ring is meticulously handcrafted with perfection in mind. 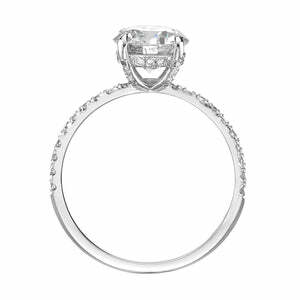 The center stone features a 3.04ct emerald cut diamond GIA certified K-SI1. 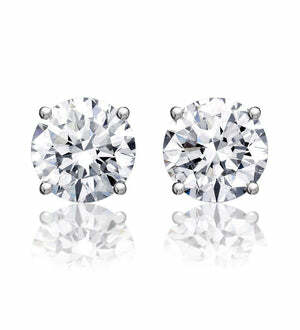 It faces up white, exceptionally well cut, and it sparkles beautifully! 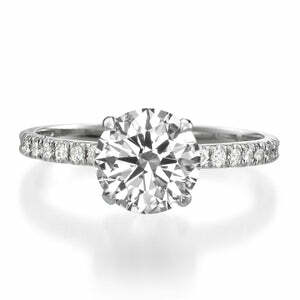 The three carat center stone is accentuated by two side trapezoid cut diamonds for a luxurious clean-cut look. 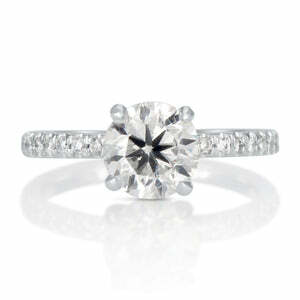 The 3-stone is set on a rounded platinum setting that secures the diamonds with its reknown durability. 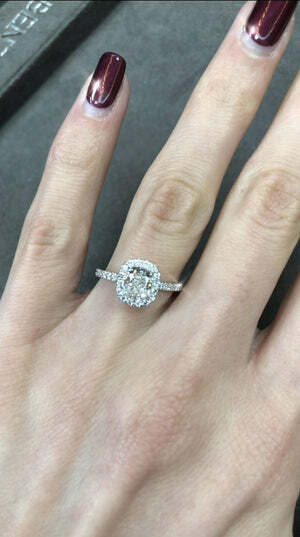 This one-of-a-kind emerald cut diamond ring is an absolute dream come true!